NetEnt continues to have a successful start of the popular game, creating South Park: Reel Chaos slot machine. All lovers of this offspring movie will like the famous super heroic characteristics of the main heroes. Shy and naïve Butters turns into powerful Professor Chaos and decides to capture not only South Park but the whole world. If you haven’t tried South Park slot online with awesome Bonuses, it is time to do it! This thriling slot shows how the fantastic 4 of pupils decide to stand against the angry professor and create the real chaos on the reels. 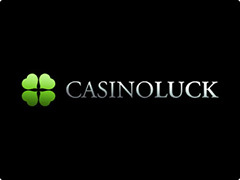 You will see the bright design, sparkling sense of humor, abundance of Bonus rounds and, of course, generous big wins. Have you recognized the favorite heroes of series in the extraordinary images? Who can hide the face under the image of Mysterion, artful Racoon or Mintberry Crunch? 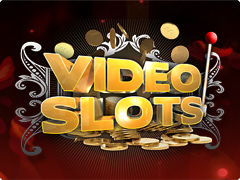 Only you are able to make heads or tails of that chaos, playing repesented slot game for free or real money. NetEnt endows heroes of South Park: Reel Chaos video slot with the super heroic features. Wild has 3 different pictures, appearing in the main mode and during Stan Bonus. 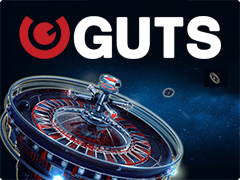 3 Bonus symbols on 1, 3 and 5 reels give access to Free Spins. Bonus feature Epic Bonus Spins activates in the case of fall of combination with Bonus symbols. 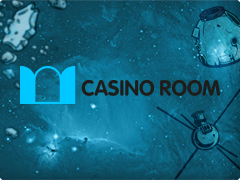 Free Games include the bet that is made at their beginning. You will see special screen with 5 reels and battle field. Mintberry has to fight with 4 rivals. He also has got a health line that decreases according to the smashes. If the line comes to the end, Bonus feature will finish. In the case if Mintberry defeats 4 rivals, player will have the main prize! So the battle rises in such way: if after stop of spinning reels you get winning combination, Crunch will attack and present winning. Each stab will give additional multiplier – 1, 2, 3, 4. Cartman’s Stacked Wilds where Cartman covers several reels by Wilds for 1 spin.